It is a best prototyping tool that allows the user to define websites without coding by using it’s simple drag and drop interface.It has a predefined UI kits with more than 1000 templates that is available for both web and mobile device.In addition,this software has variety of user events to trigger all sort of actions and allows you to build an interactive wireframes.It supports integration with design tools that link images and SVG files from Photoshop or Sketch.With the use of diagramming tool, you can design and validate the navigation flow of the website or application. How much does Justinmind cost ? 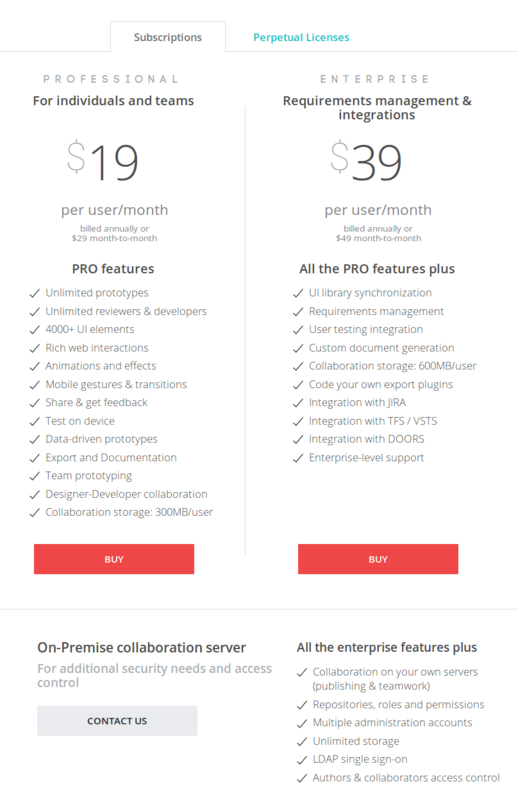 The pricing for Justinmind starts at $19.0 per user per month. Justinmind has 4 different plans such as - PROFESSIONAL Subscriptions at $19.0 per user per month, ENTERPRISE Subscriptions at $39.0 per user per month, PROFESSIONAL Perpetual License at $455.0 per user and Enterprise Perpetual License at $795.0 per user. Justinmind also offers a custom plan based on the customer's request. This is hands down one of the best prototyping tools available. 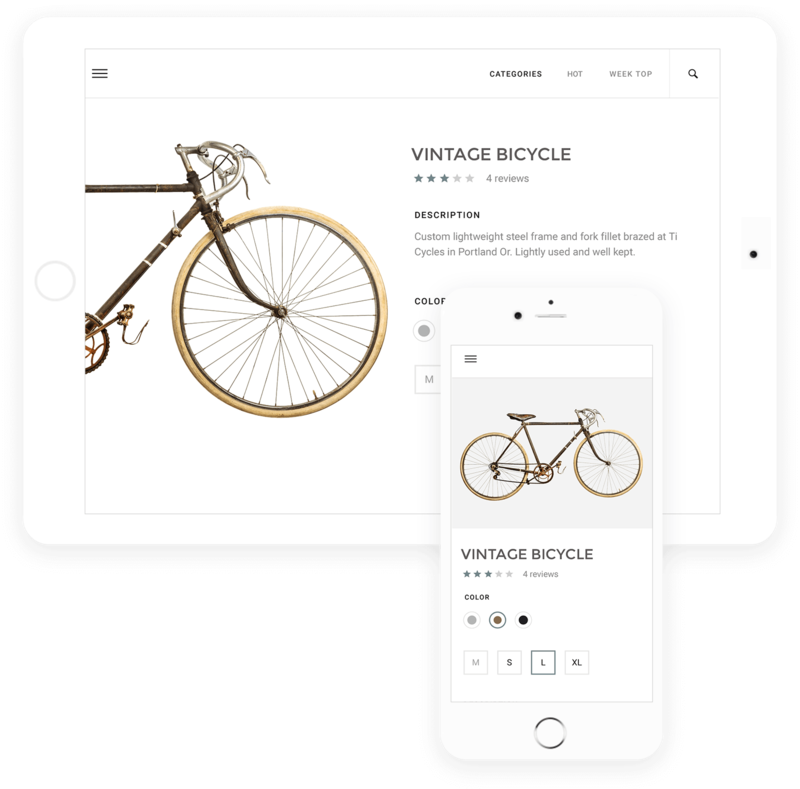 It is easy to use, but lets you create sleek, functional wireframes and prototypes. I love how you can make your prototypes interactive. Honestly, I don't have anything that I dislike about this product. I create prototypes that I demonstrate to my team as proof of concepts. It's great to share your vision for a product. Is there any software that has mobile compatibility? 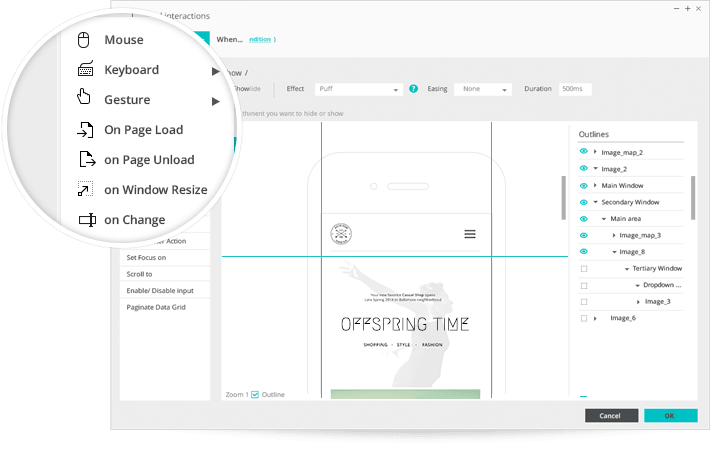 Wireframe software like Mockups, Pidoco, Justinmind, NinjaMock and HotGloo are compatible with mobiles. 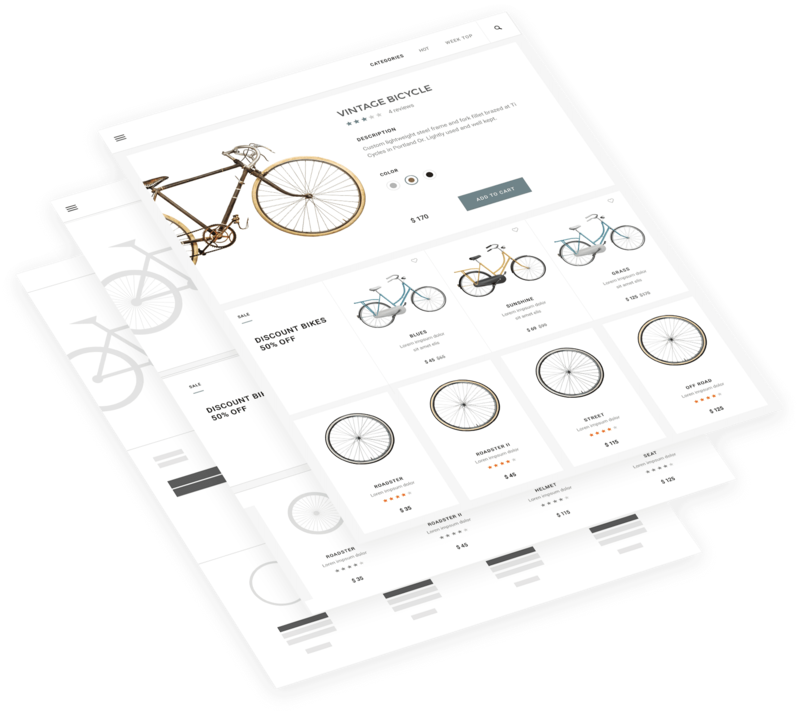 Which is the most user-friendly wireframe software? Justinmind is an user-friendly software that comes with an easy interface.